When you get an email saying there's a new John Nicholl book out, you don't need to think twice before saying yes to an advance review copy. As I've said before, John Nicholl isn't afraid to tackle difficult subjects so some readers may find his books difficult to read. 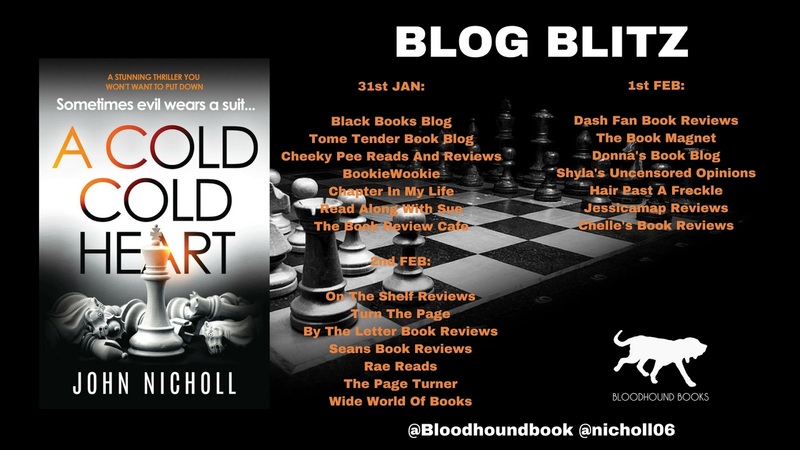 I, however, love getting inside the mind of a killer - something that John Nicholl does faultlessly. I first encountered DI Gareth Gravel in A Mind to Kill, so I felt like I knew him a little. Still grieving from the death of his wife, Grav gets a little boost when his daughter, Emily, returns home after her relationship breaks down. Emily is a trainee solicitor and gets a job locally working for enigmatic solicitor, Charles Turner. What Emily doesn't know is that Charles is the local serial killer that her father is hunting. In an unusual format where the reader knows who the killer is from the start, we follow Charles as he attempts to ensnare his next victim...Emily Gravel. Can the police stop him before he strikes again? As someone who has dabbled in the dating scene now and again, I could have told Emily that there was something wrong with Charles. He's a single professional who has never been married, there has to be something wrong with him. 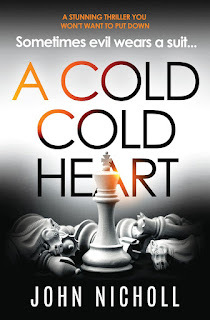 Having said that, even I couldn't have predicted how dark and damaged Charles Turner's cold cold heart could be. 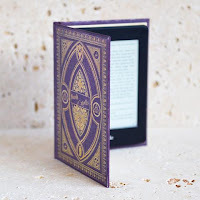 I was so absorbed in the story that I was gripping my kindle and gritting my teeth as Charles' web tightened around Emily. 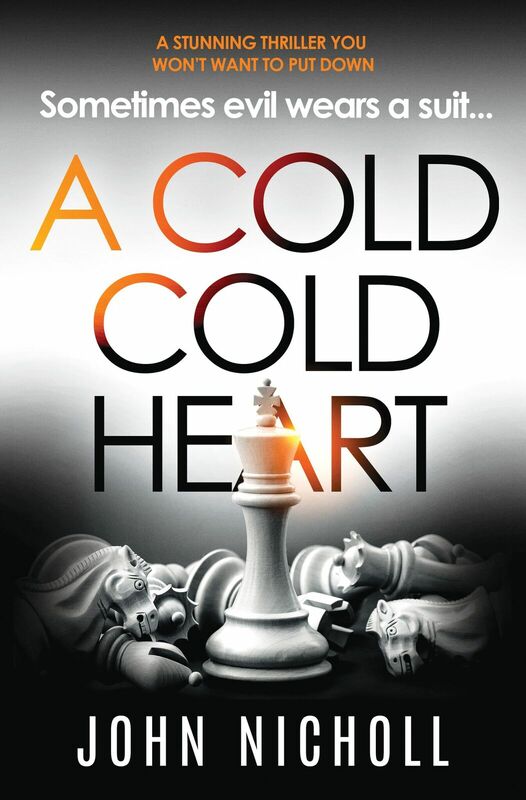 A Cold Cold Heart is dark, disturbing and filled to the brim with suspense. John Nicholl is without doubt the literary world's prince of darkness so pick up one of his books, if you have the stomach for it.